Battlefield 3 for PS3 is out now. 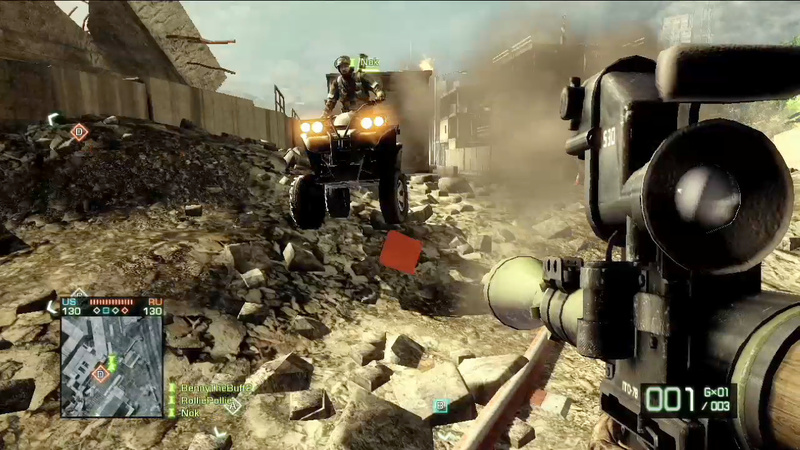 DICE has revealed the Battlefield 3 full Trophies list for PS3. There are total 38 trophies . Among them 28 are Bronze in which 6 trophies are hidden. And rest there are 6 silver trophies and 4 Gold trophies to achive.